It's been a while since I did a sketch challenge and this sketch by Tuesday Morning Sketches is fabulous! 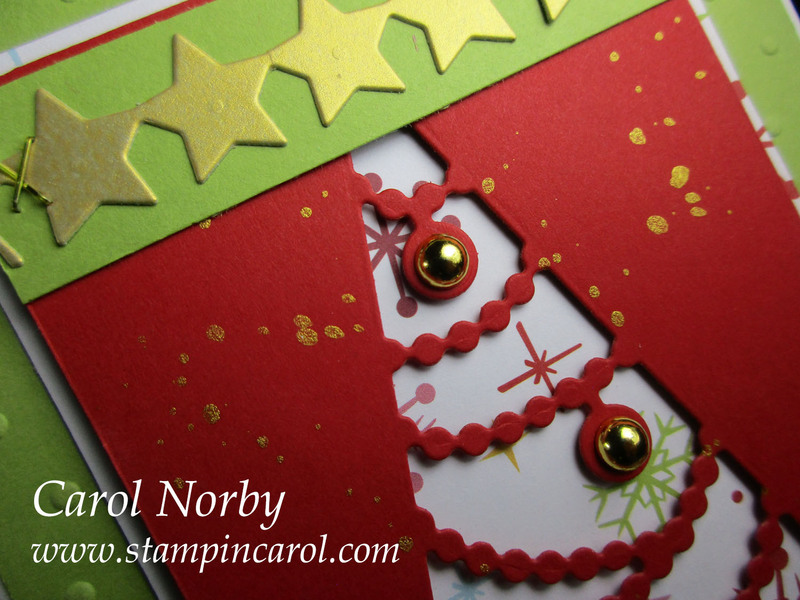 I even used it as part of my FB Live video on my Stampin Carol page yesterday! This is sketch 481 and I did alter it just a hint. Can you figure out what I did differently? There is NO stamping on this card. I will stamp a sentiment inside soon. 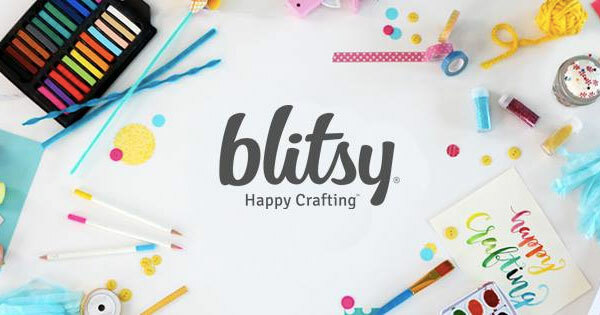 I used a variety of Fun Stampers Journey and Spellbinder products (links at end of post). 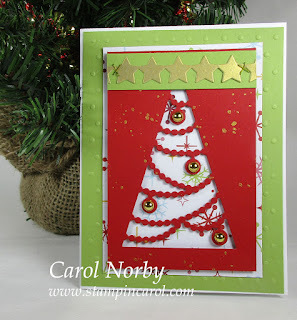 The tree is from Spellbinders Large Die of the Month Club so I cannot link to it directly. This one is November's and is called Everything Under the Tree. It took me about an hour to get my project put together as I changed my mind a couple of times. Do you do that? LOL! But I love how it turned out! Have you figured out what I did different from the sketch? My strip of stars isn't quite as long as the sketch shows! But I did make sure a star was directly above the tree where one is when you decorate! 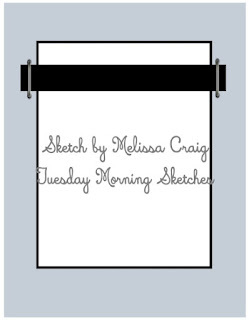 Please head over to Tuesday Morning Sketches and check out the great inspiration projects and those who took up the challenge! And to check out my video just click on the YouTube logo in the sidebar and look for the Nov 28 2018 video. 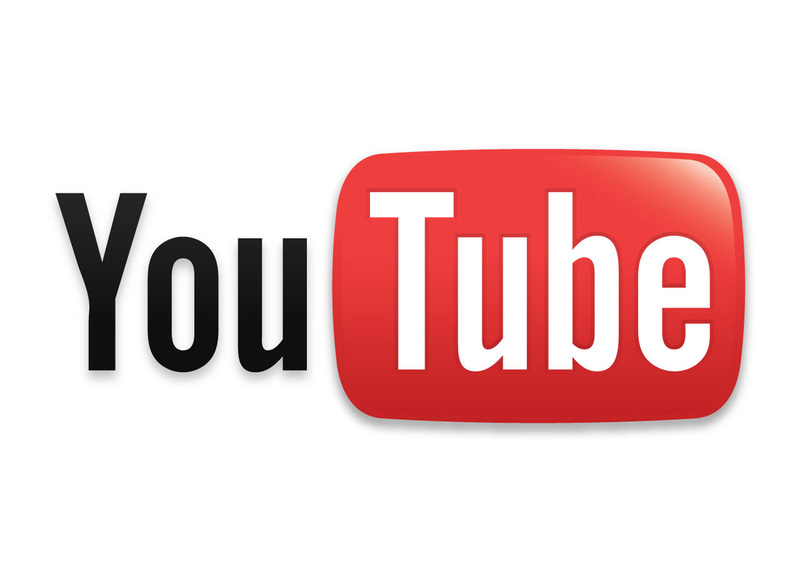 I have LOTS of videos saved there but remember, these are LIVE videos, unedited and totally natural! 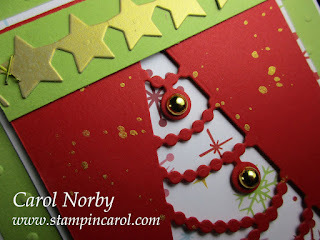 What a pretty tree with those wonderful gold stars and golden ornaments dangling from the tree! 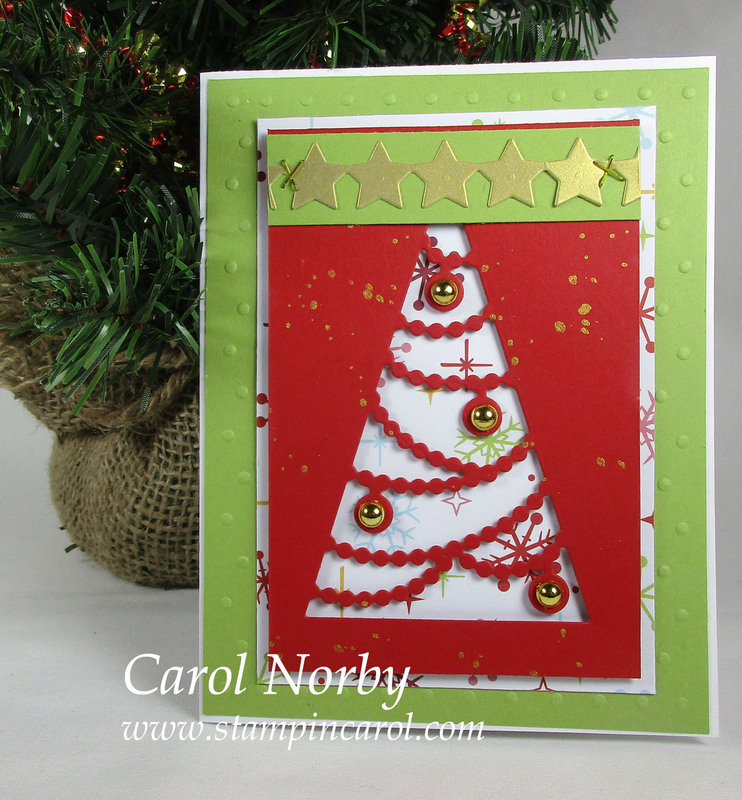 Thanks for sharing your wonderful Christmas card with the Tuesday Morning Sketch challenge and good luck! This is great! I usually don't get the kits that are specific holidays but I am sad I didn't get this one - this is such a cool die set. 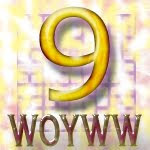 I am going to go look for live video. 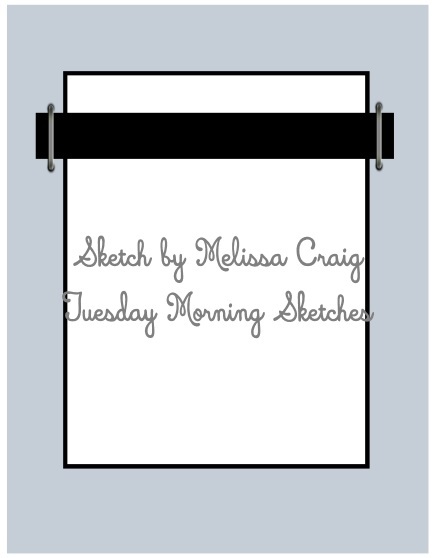 Thank you for joining us at Tuesday Morning Sketches. What a great card! This tree die is wonderful! I love your creation! I really like the stars in place of the sentiment at the top! Thanks for joining us at Tuesday Morning Sketches and hope you will play again with us soon!